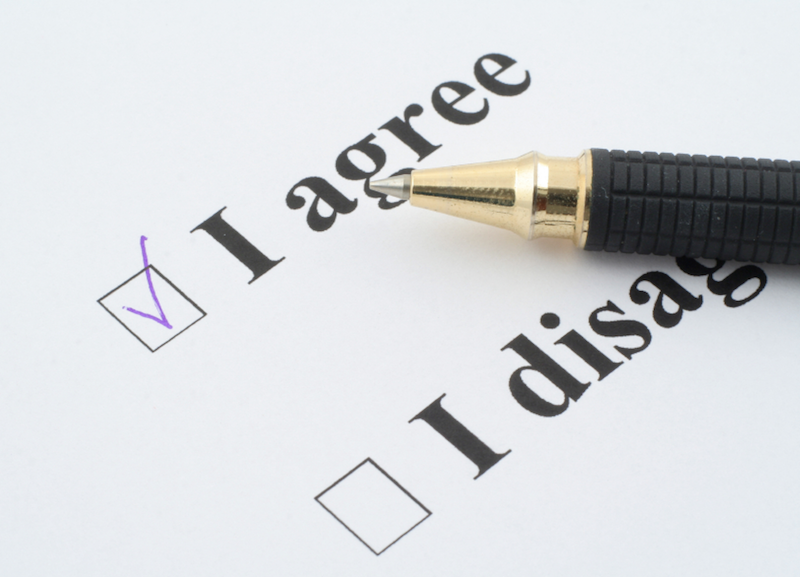 This week Google announced it will be implementing a new user consent policy. Essentially, this new policy requires all websites serving EU visitors, including those not based in the EU, to comply with the EU Cookie Directive. Google posted the notice on its official AdSense blog. 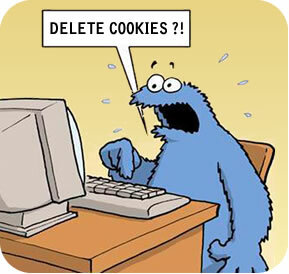 In 2009 an amendment to an existing EU directive (the so-called Cookie Directive) introduced a requirement that companies provide “clear and comprehensive information” to users about the types of tracking technologies used on websites, including a way for users to “consent” to any cookies which are not “strictly necessary” for the delivery of an online service. The majority of EU Member States have now adopted their own Cookie Laws implementing the requirements of the Cookie Directive. If your websites are getting visitors from any of the countries in the European Union, you must comply with the EU user consent policy. We recommend you start working on a policy-compliant user consent mechanism today. There’s guidance from data protection authorities and IABs across Europe on what is required to comply with relevant laws; the IAB’s IAB Europe Guidance: Five Practical Steps to help companies comply with the E-Privacy Directive is a good place to start. IDG UK is the UK’s leading technology media company. Its brands span the tech media landscape across the enterprise, SMB and consumer sectors, making IDG UK the primary and most trusted reference source for technology news and trends in the UK. The company is part of IDG global, the world’s leading technology media, events and research company. In early 2012, like every website owner in the UK, IDG UK faced the challenge of achieving compliance with the ‘Cookie Directive,’ which requires companies to obtain informed consent before placing tracking technologies on a consumer’s computer or mobile device. A major online operator with eight web properties serving over 30 million ad impressions monthly, IDG UK decided not just to comply by the May 26th deadline, but to deliver best practices in the marketplace. 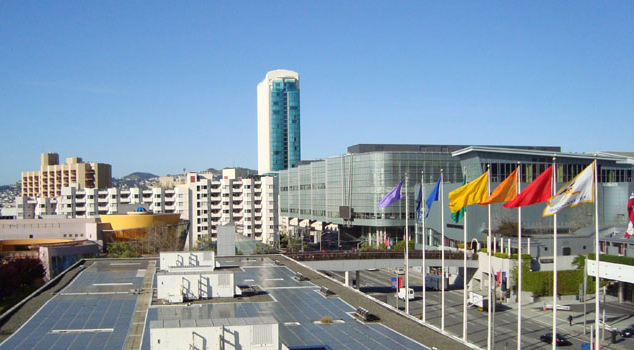 We kick-off April at Ad:Tech in San Francisco’s Moscone Center West. Stop by TRUSTe’s booth, #2215 to meet the TRUSTe team and learn more about how we’re providing leading privacy management solutions to the advertising ecosystem. In our data-driven world, it is vital that businesses know how to win and maintain consumer trust online. 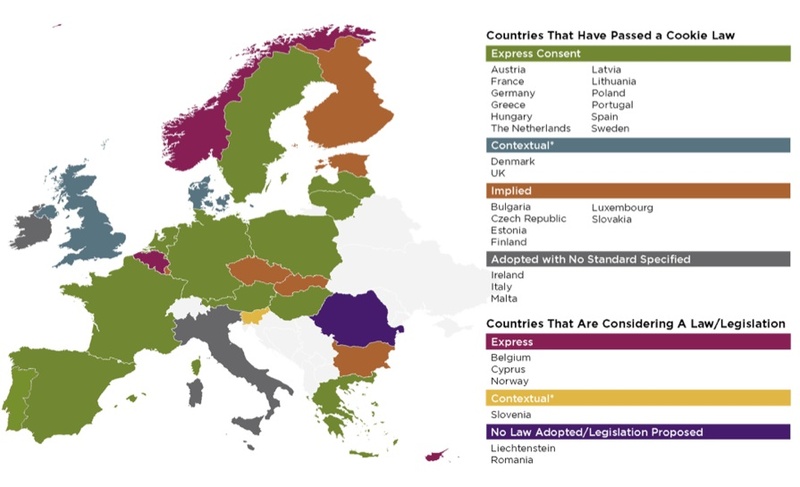 In the EU this can sometimes seem even more complicated because of the increasing complexity of privacy regulations and the different approaches to implementation across 27 Member States. With the introduction of the EU Cookie Directive and the proposed EU Data Protection Regulation, there have been concerted efforts by regulators to set common standards for data privacy across the EU. But as anyone doing business in the EU should be aware, there are still markedly different approaches to compliance and consumer attitudes across key EU markets.